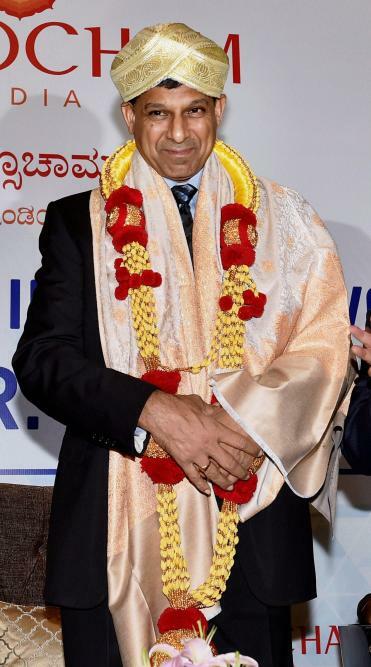 RBI Governor Raghuram Rajan wears a Mysore Peta with garland and a shawl during an event organised by ASSOCHAM in Bengaluru. 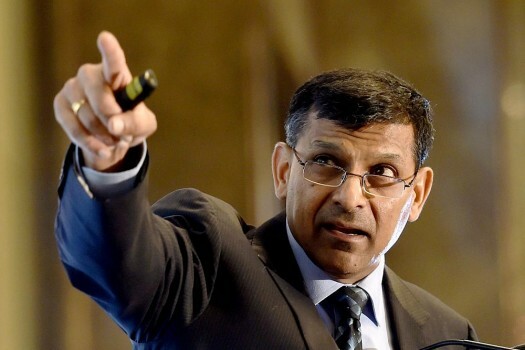 Reserve Bank of India (RBI) Governor Raghuram Rajan speaks during an interactive session at the Associated Chambers of Commerce and Industry of India in Bangalore, Karnataka. 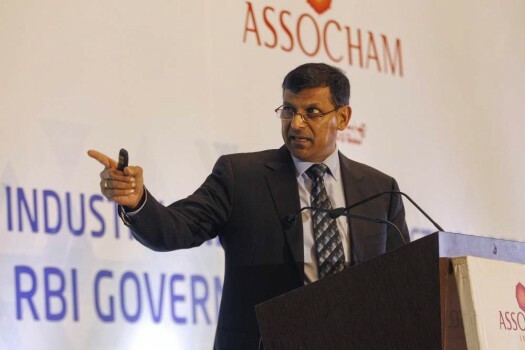 RBI Governor Raghuram Rajan speaks during an interactive meeting organised by ASSOCHAM in Bengaluru. 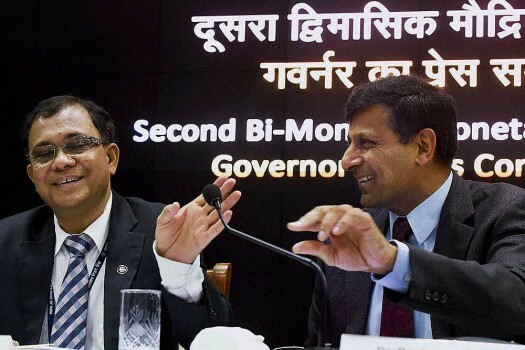 RBI Governor Raghuram Rajan and Deputy Governor H R Khan during a press conference to announce the second bi-monthly monetary policy statement at RBI headquarters, in Mumbai. 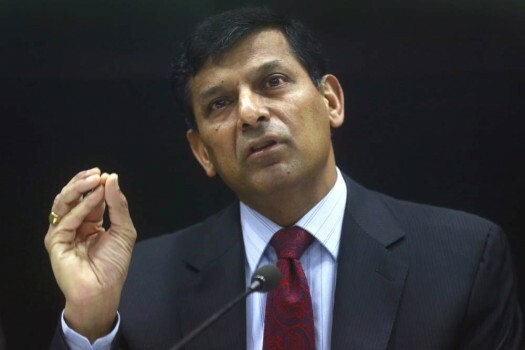 RBI Governor Raghuram Rajan during a press conference to announce the second bi-monthly monetary policy statement at RBI headquarters in Mumbai. 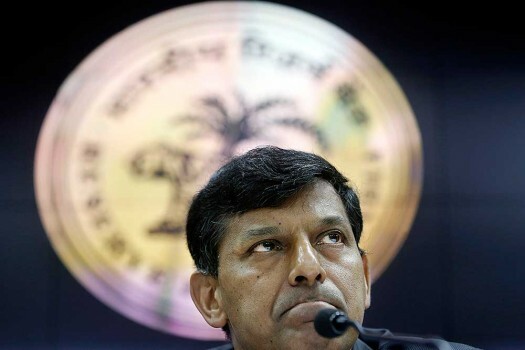 Raghuram Rajan, Governor of Reserve Bank of India (RBI), pauses as he addresses a press conference about monetary policy, at RBI headquarters in Mumbai. 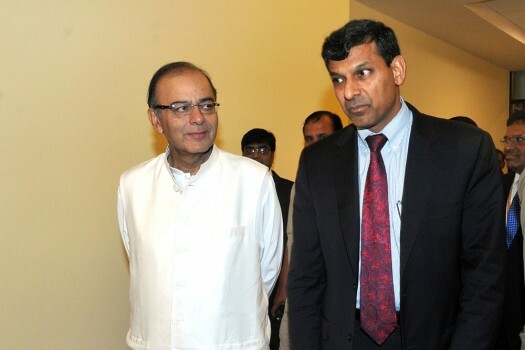 RBI Governor Raghuram Rajan during the Yashwantrao Chavan memorial lecture on 'Starting up India' at Mantralaya in Mumbai, Maharashtra. 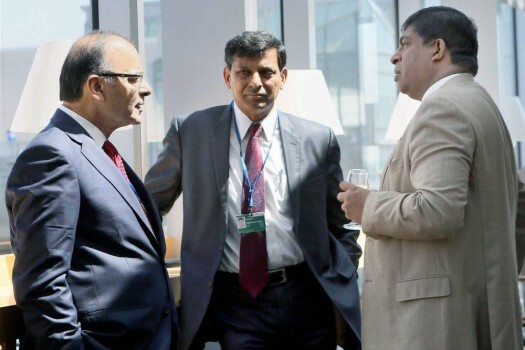 Arun Jaitley, RBI Governor Raghuram Govind Rajan and Ravi Karunanayake, Finance Minister of Sri Lanka at IMF 2016 Spring Summit in Washington DC. 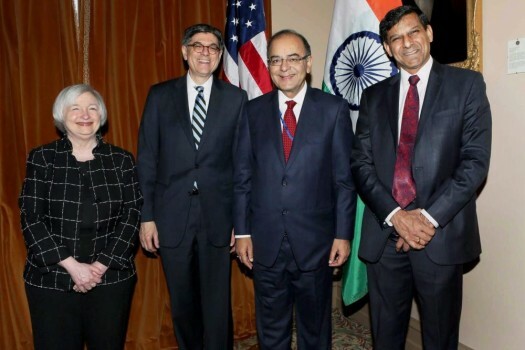 Arun Jaitley with US Secretary of Treasury, Jacob J. Lew, US Federal Reserve Chair Janet Yellen and Raghuram Rajan, Governor, RBI, at a bilateral meet in Washington DC. 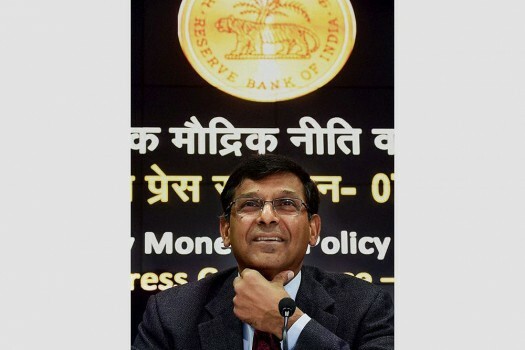 Reserve Bank of India (RBI) Governor Raghuram Rajan addresses a press conference on the first monetary policy announcement of the current fiscal year in Mumbai. 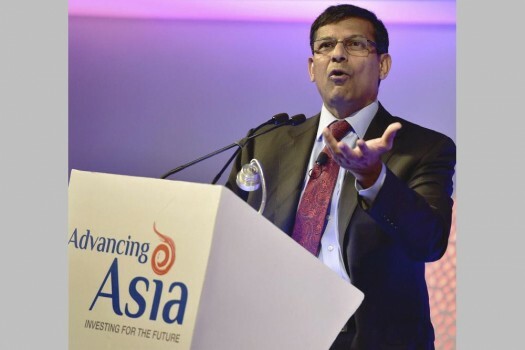 RBI Governor Raghuram Rajan speaks at the Advancing Asia Conference. 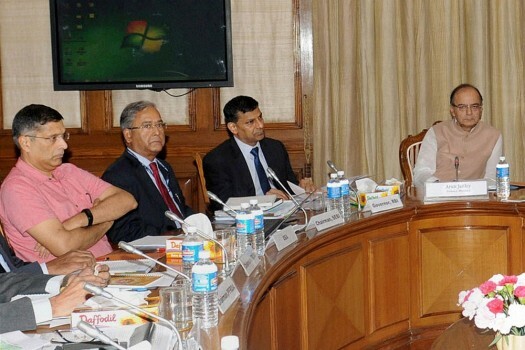 Finance Minister Arun Jaitley and RBI Governor Raghuram Rajan during the 551st Central Board Meeting of RBI. 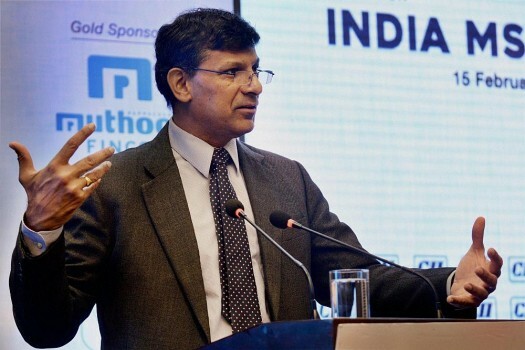 RBI Governor Raghuram Rajan addresses at the fourth edition of India Micro, Small and Medium Enterprises (MSME) Summit. 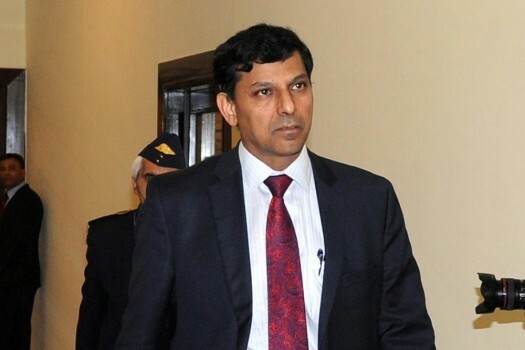 RBI Governor Raghuram Rajan during the Consecutive Days Deshmukh Memorial Lectures 2016, at Teen Murty house, in New Delhi. Patel resigned from his post on Monday with immediate effect, citing "personal reasons", setting of a major crisis in India's politico-economic sphere. 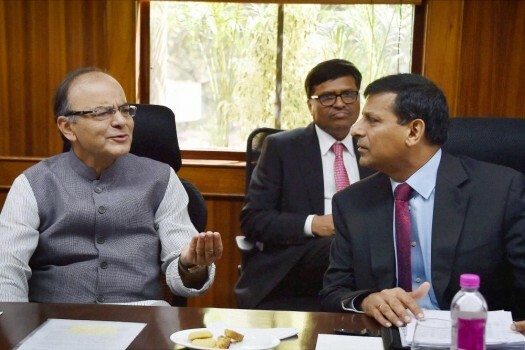 he also said that the implementation of GST was not an 'unfixable' problem. Some strong communities in India have started protesting to press for reservations because they are not finding jobs, he said. 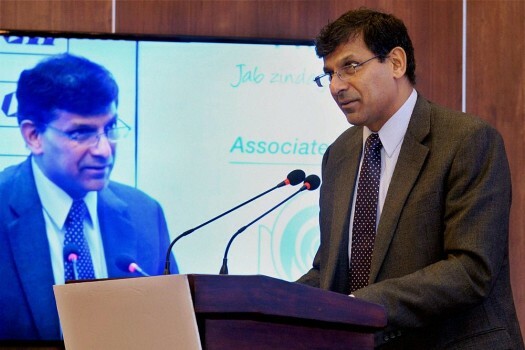 Rajan, whose three year term as Reserve Bank Governor ended on September 4, 2016, is considered a candidate for his "contributions illuminating the dimensions of decisions in corporate finance"
DFS, which monitors state-run banks, has created "sameness" among them and governs them "without responsibility", he said. "I have seen it from both sides, from ministry side as well as the Governor side. 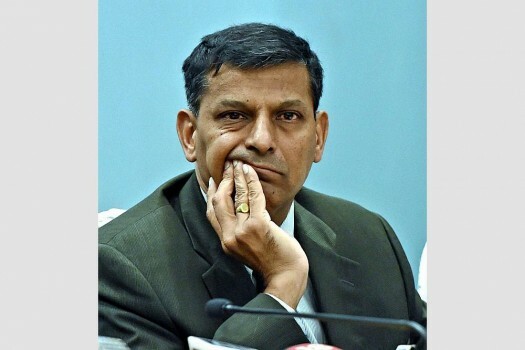 You (an RBI Governor) have always been tested. And you have to establish clear parameters -- what you are willing to do and what you are not willing to do"
Beside the tirade, do we have any good reason to? 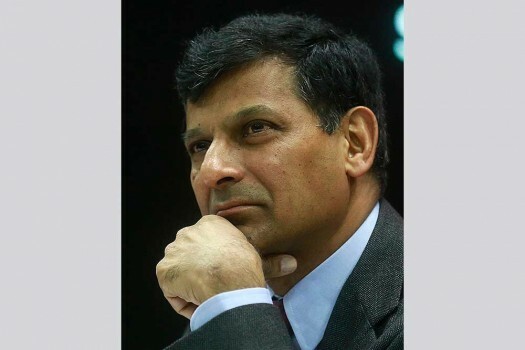 The uber-cool RBI governor has shown that a real leader doesn’t just act like a section officer in the homoeopathy department. 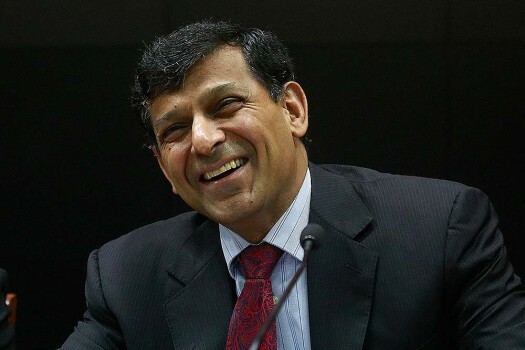 Helped by global events, the new RBI guv brings cheer. Will it last?